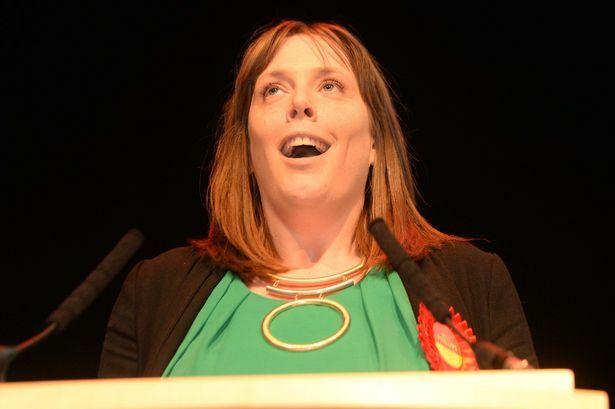 Labour MP for Birmingham Yardley, Jess Phillips, laughed out loud in a parliamentary committee at the suggestion International Men's Day (19th November) should be commemorated in parliament with a debate on men's issues. Conservative MP, Philip Davies, who proposed the debate highlighted the high rate of suicide in men, lower achievement of boys in school, shorter life expectancy for men, father-child relationship problems, violence against men and under-reported men's health issues as subject to be debated. Phillips dismissed these very real problems, telling him that "every day feels like international men's day" and he can have his debate "when women in these buildings have parity". Jess Phillips' attitude is frankly disgusting and it's a shame she has been able to deflect attention away from her comments with the equally disgusting hate messages she has received from people quite justifiably offended by her indifference to the very real problems unique to the largest minority in the country. Let's hope Jess Phillips' views aren't representative of the Labour Party as a whole and the reset of her colleagues get behind a cross party debate on men's issues.